So far Fingal PPN has created 122 blog entries. All elections take place at 7pm in County Hall, Swords on the dates listed below. Fingal PPN and Empower Partnership have arranged 2 free upcoming workshops for community groups in Fingal. Both workshops commence at 7pm sharp, the venue for both workshops is Clayton Hotel Dublin Airport, Clonshaugh Road, Dublin (Just off the M1/M50 interchange). 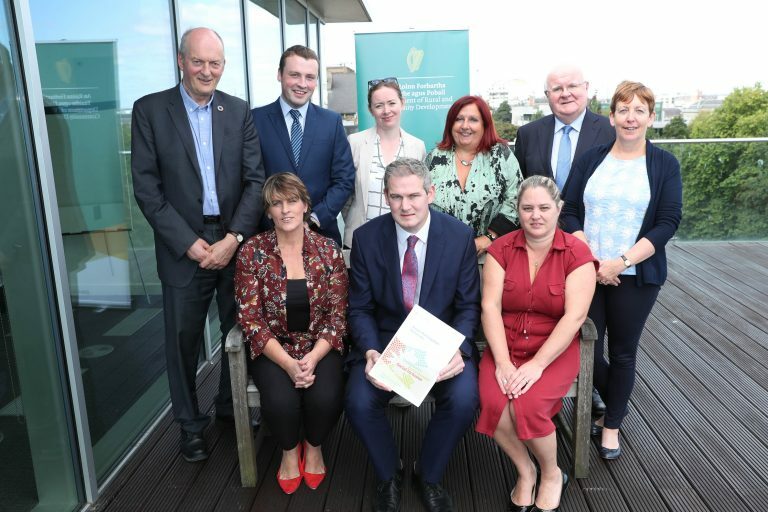 The Minister of State at the Department of Rural and Community Development, Sean Kyne TD, today (4 September 2018) launched the Public Participation Network Annual Report 2017. 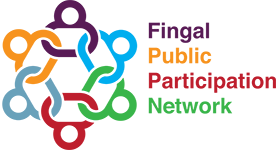 The Fingal Mayor’s Community Volunteer Awards takes place at the end of May.